These beautifully designed rattan sofa sets are attractive, stylish, practical and look equally as good indoors as they do outdoors. 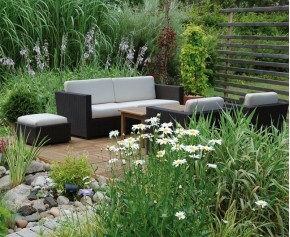 Featuring synthetic fibres with a high tensile strength for added durability, these wicker sofa sets offer a modern twist to standard garden furniture and can be combined with our coffee tables for a really eclectic look. 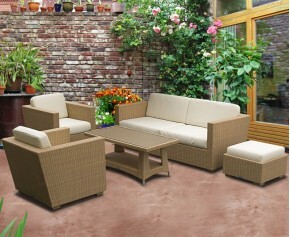 View our range of Rattan Sofas.